Sure, many of us are rather independent and want to ensure that we do not give others the impression that we are trying to get things from them. But it is possible to accept nice things from people without taking advantage of them or giving the impression that we are trying to take advantage of them. It is all in the attitude with which you accept the gift. 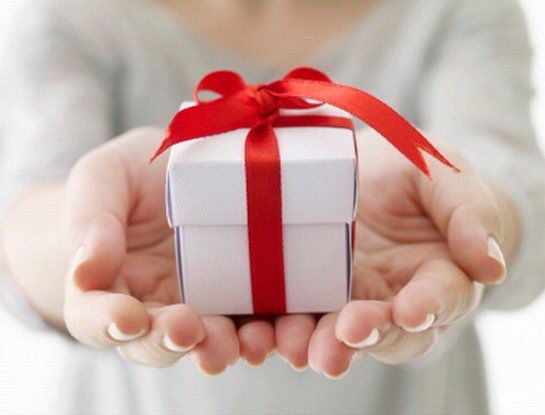 Accepting gifts with humility, appreciation, and consideration helps us to accept gifts in a manner that keeps the generosity of the gift giver in the forefront of our minds, which helps us to avoid developing an entitlement mentality, keeping us from venturing into the realm of taking advantage of the individuals who do nice things for us.